Is Strava stopping you acheive your cycling goals? 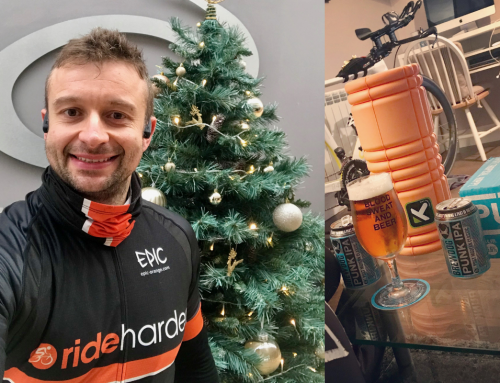 Home/Training/Is Strava stopping you acheive your cycling goals? Strava has revolutionised cycling since it’s launch in 2013, but is this always for the advantage of participants as it seems you can barely go a few miles on a club ride without somebody going off the front to gain a ‘segment’. Everybody seems to know what everyone else is doing, where they have been, how many miles they are riding and how fast they are. Does Strava paint the whole picture? 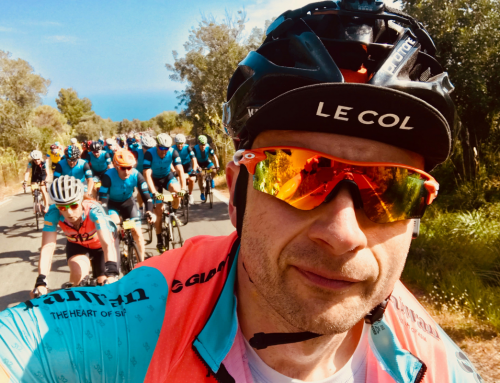 Anyone who is undertaking a structured training plan will understand that every ride is not ridden flat out so you cannot just look at another rider on Strava and know what ability he or she are at or what training session and plan they are following. There are so many variables that influence the ‘avg speed’ of a ride such as the bike, weather, terrain, riding in a group or solo etc. The biggest issue that I see with Strava is that people seem scared to post a ride that might be considered ‘slow’ and always want to target segments on every ride hence not undergoing or wanting to adopt a structured training plan which is the biggest mistake any cyclist can make. Your improvements will be limited if you just try and ride faster and faster every time you go out. 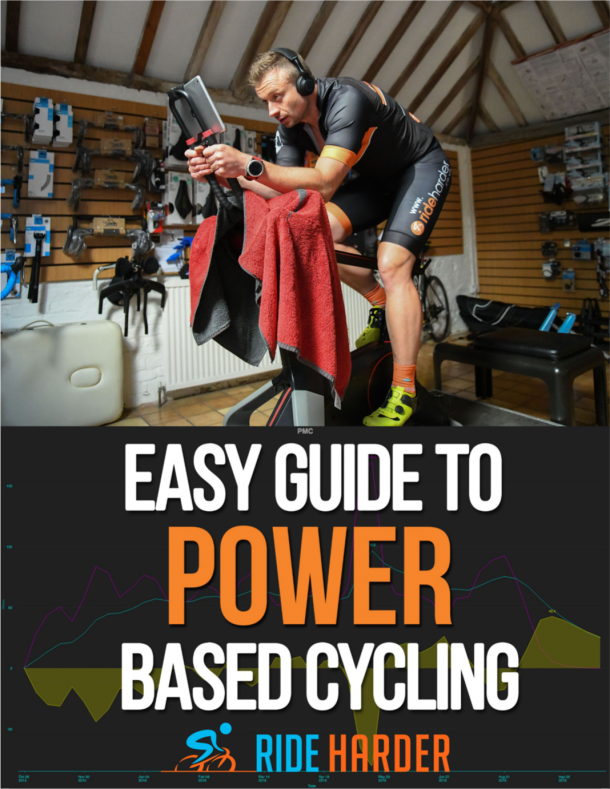 For anybody new to cycling then it is a great tool to log your distance and challenge yourself to go faster and further than you have before but after a number of years of cycling then your gains using this method will be limited. Trying to ride harder/faster every ride will only end in failure/disappointment and frustration. 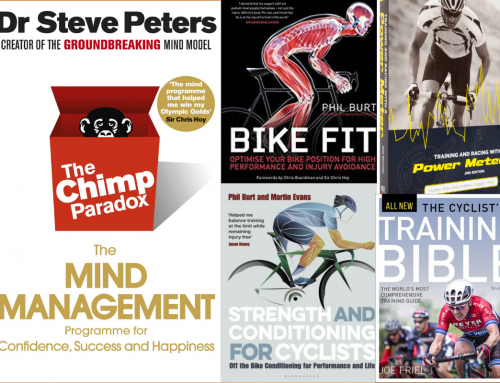 To fully improve as a cyclist you need to work through the periodisation model of base, build and peak by following a structured training plan. 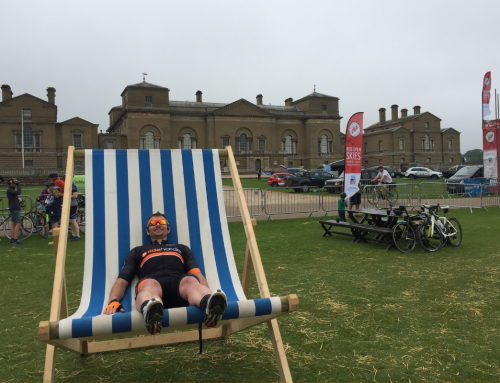 So remember next time you are looking at yourself and others activity on Strava to spare a thought of what plans sit behind that session and remain judgement on speed. 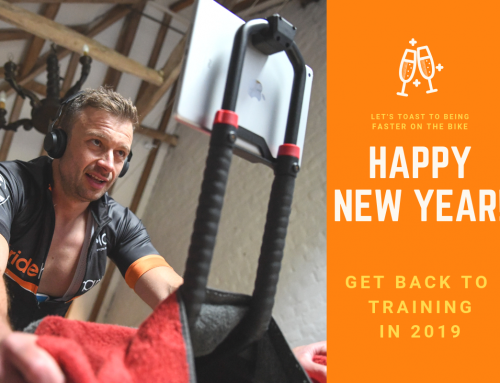 By James Walsgrove|2019-01-16T22:01:42+00:00January 8th, 2017|Training|Comments Off on Is Strava stopping you acheive your cycling goals? Simple guide to start training in 2019!